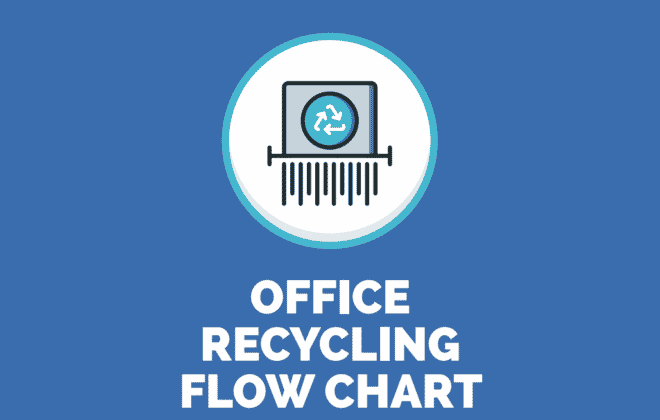 Recycling boxes: we speak to many customers who are very focused on benefitting the environment and increasing their work place recycling performance. The tougher things to recycling to date have been things like Nespresso pods, plastic gloves etc. Basically the things that you would like to recycle but have been putting in general waste due to the lack of an alternative solution. 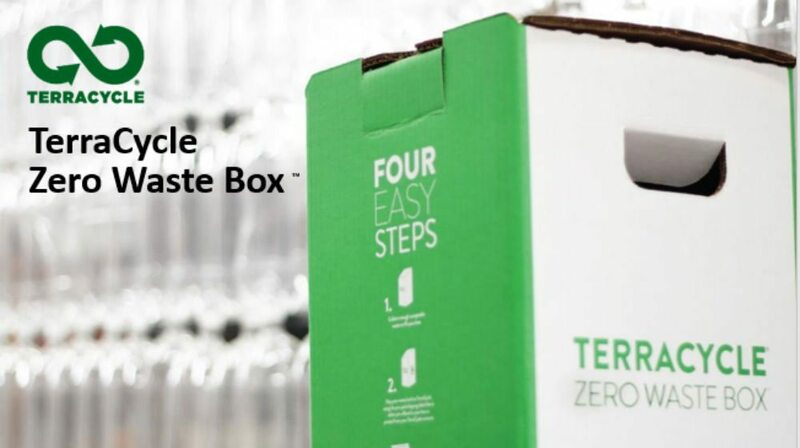 Waster has teamed up with TerraCycle to provide recycling solutions for hard to recycling waste utilising their Zero Waste Boxes. 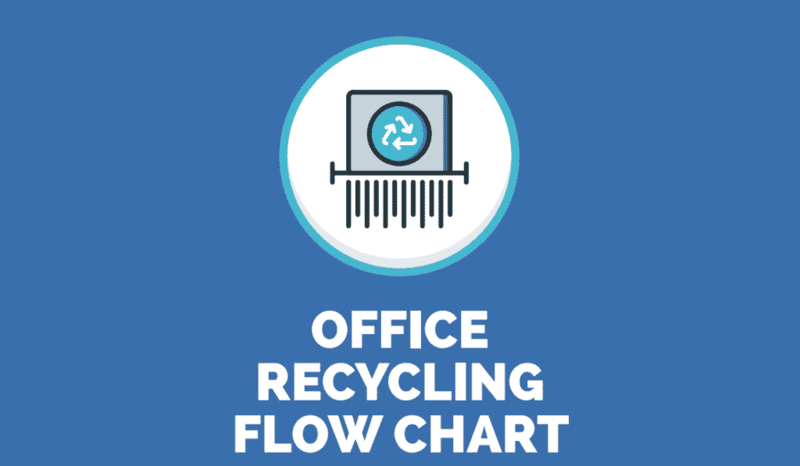 Check out our other blogs on topics such as recycling Australia or recycling Sydney, or whether we appreciate our country enough in environmental companies. 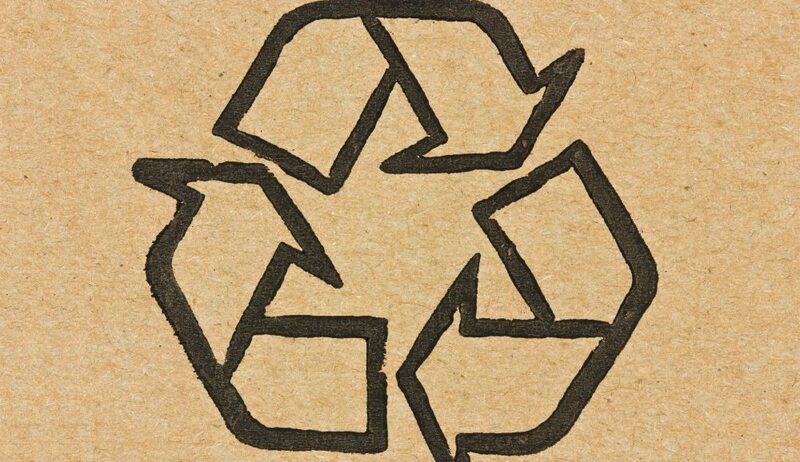 Recycling Cardboard: How To Get Low Cost, Convenient Collections in 2018!